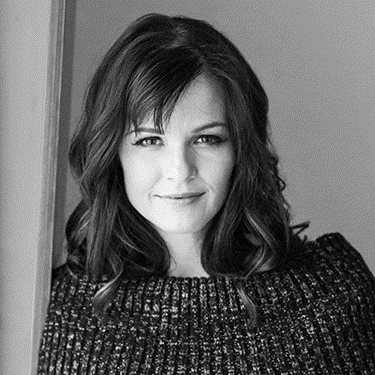 While the chemo dripped, Teresa shivered as she replayed the words, “you have cancer.” A wife, mother, and school principal, Teresa’s life would irrevocably change in ways more damaging than the chemical toxins pumping into her veins. 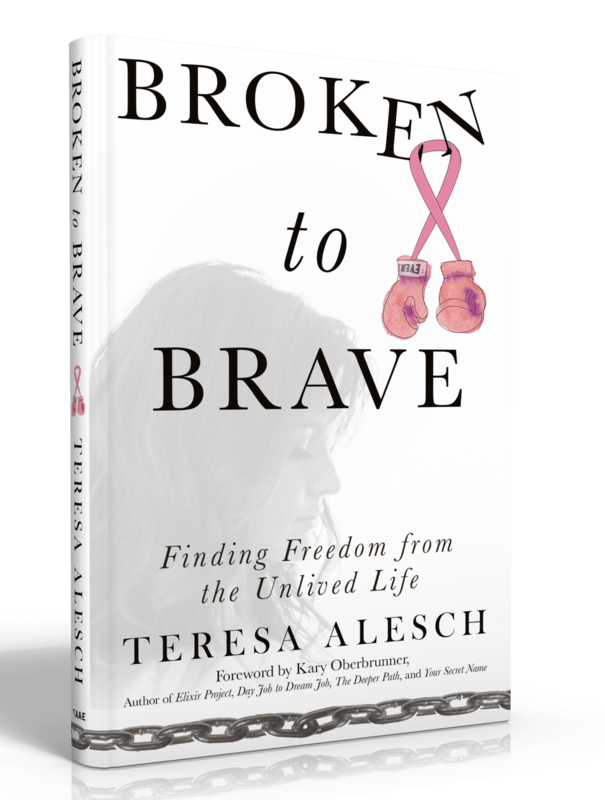 From a prison cell of vulnerability and with humor and poise, Teresa shares her roller coaster ride from hopeless imprisonment through cancer, loss and depression, self-sabotage, and suicide to courageous freedom from her unlived life. Broken to Brave challenges you to consider concepts like your perception of time; who surrounds you during change and struggle; extending grace…to yourself; your power to choose. Chained in a prison of an unlived life? Teresa helps you recognize self-destruction warning signs; embrace reality and accept your purpose; acknowledge your strengths with permission to grow; find your keys to live in the moment without the weight of the past and future. Teresa Alesch, author and Iowa education administrator, is a “life-winning” cancer fighter. She is certified in eating sweets, playing hide and seek with kiddos, winning debates with hubby, enjoying time with family, 2 a.m. reading sprees, dancing in the dark and singing in the shower. Teresa teaches you to free yourself to appreciate the past, focus the future, and be mindful and purposeful in the present. Meet Teresa at teresaalesch.com.